1. Heat a little oil in a pan over medium flame. 2. Saute the onions till golden. 3. 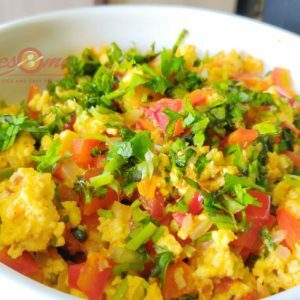 Combine all the remaining ingredients with the onions and knead to a chapati dough consistency. 4. Make small balls and fry in hot oil till golden. 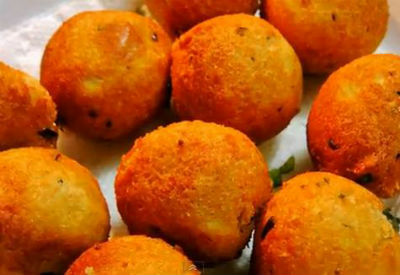 Feel free to comment or share your thoughts on this Pink Paneer Balls Recipe from Awesome Cuisine.